Where can you treat your taste buds in Sherwood Park? We love our patients and the community we are privileged to serve here at Sherwood Dental! Your oral health is important to us and so is Sherwood Park’s community spirit. In an effort to serve our patients full circle, you can look forward to great blog posts on dental health and our local community. Sherwood Park is a beautiful place to live! Did you know this about Sherwood Park? Sherwood Park is Alberta‘s seventh largest city, but it is technically considered a hamlet. The Guinness Book of World Records honors Sherwood Park for being the world’s largest hamlet. Our beautiful city is a residential community offering all the amenities that one would typically find in a large city. It has shops, restaurants, fitness and recreation facilities, a movie theatre, a large shopping mall and more. But let’s focus on our top restaurants to treat your taste buds! When in Sherwood Park, do as we would do: eat great food. And don’t forget to brush after you treat your taste buds to a delicious meal. Branches – Sherwood Park’s hidden gem! Branches is a great restaurant not many people have heard of. Located within Greenland Garden Centre, Branches offers a refreshing place to dine. Their menu boasts contemporary comfort food prepared with seasonal ingredients. Sumo Sumo Sushi Bar & Grill – The Edmonton area’s best sushi is found in Sherwood Park! They are more than just a sushi bar. They are a modern day sushi extravaganza. They don’t just make sushi. They make the next generation of sushi. With incredibly welcoming and friendly staff, enticing and flavorful dishes, you are sure to leave Sumo Sumo with a big smile. They carry only the freshest seafood, meat, and vegetables. Their head chef is extremely experienced and uses traditional Japanese methods with his own creative recipes that are exploding with flavour. Please drop by! They will be happy to accommodate you. Sorry. They do NOT take reservations and food orders online. Thai Together offers delicious dining and carryout to Sherwood Park, Alberta. Thai Together is a cornerstone in the Sherwood Park community and has been recognized for its outstanding Thai cuisine, excellent service and friendly staff. The Thai restaurant is known for its modern interpretation of classic dishes and its insistence on only using high-quality fresh ingredients. After over 30 years of experience and unforgettable cuisine, the Milonas family have integrated a new generation of family into a modern dining experience. Vicky & George, Denae & Angelo have evolved Vicky’s Restaurant into Vicky’s Bistro | Wine Bar, fusing timeless traditional Greek with Western cuisine and fresh ideas translating to an innovative new menu. Strong family values are the driving force behind the success of Vicky’s, and the Milonas family will continue to strive to provide exceptional cuisine, service and a unique dining environment in a growing and dynamic community! Built on a motto of REAL FOOD, REAL FRESH, REAL FAST, Pasta Pantry is dedicated to bringing its guests quality pasta dishes that are healthy, hearty and quick. They offer dine-in experience, take away, catering and retail services. Tha’s right! You can pick up pasta and sauces to cook for yourself at home. When it comes to good food, we’re all Italian at heart! They have a gluten-free menu! 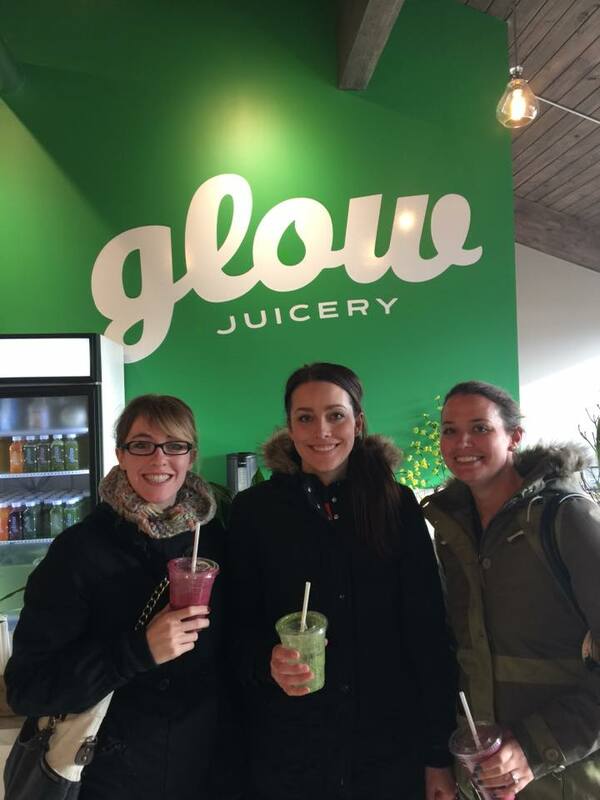 They are much more than a Juicery! They are a destination for natural raw food and Juice lovers, and for anyone seeking wellness and thoughtful, healthy choices! They’ve worked to create a fresh, fun whole food experience with two locations in the heart of Edmonton and here in Sherwood Park – stop by for a visit. (They’re located right here near Sherwood Park Dental!) Let them show you how delicious fresh natural cold-pressed juice and whole raw foods can be! Which restaurant is your favorite place to treat your taste buds in Sherwood Park? 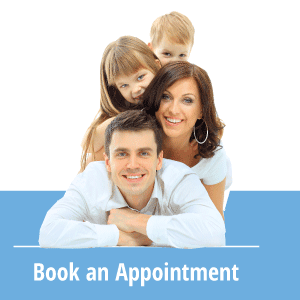 Leave a comment below or give us here at Sherwood Park Dental a call at (780) 464-4166. Don’t forget to brush!